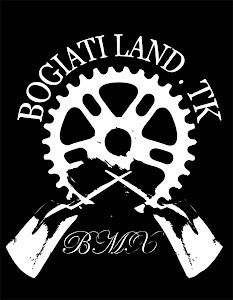 Bogiatiland: fullpipe project episode 3 Against the odds. Αναρτήθηκε από keep riding.! στις 2:21 π.μ.